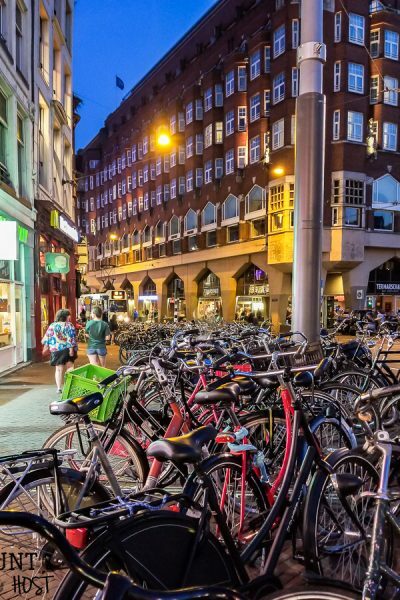 January 14, 2018 84 Comments This post may contain affiliate links. 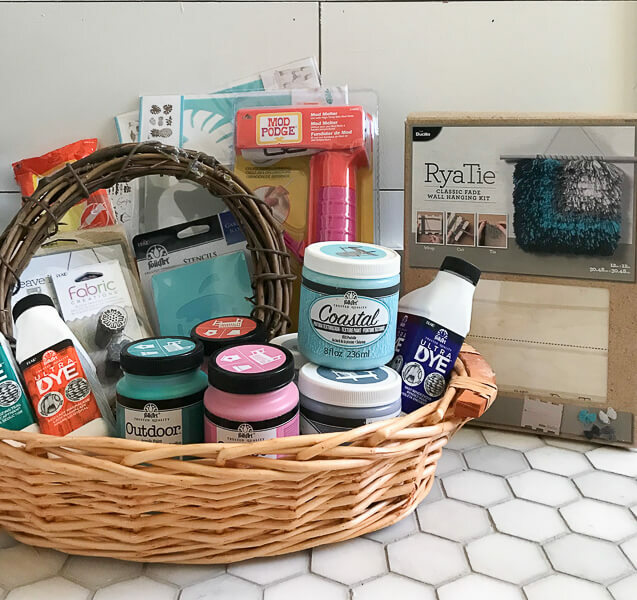 Craft Box Giveaway from Your Favorite Bloggers! I told you guys this year was about generosity and this month would be filled with chances to win good stuff! Well my hoarding habit is coming in handy for one lucky follower today! Sometimes my craft room starts to burst and the seams and it’s a good idea to let some things go. 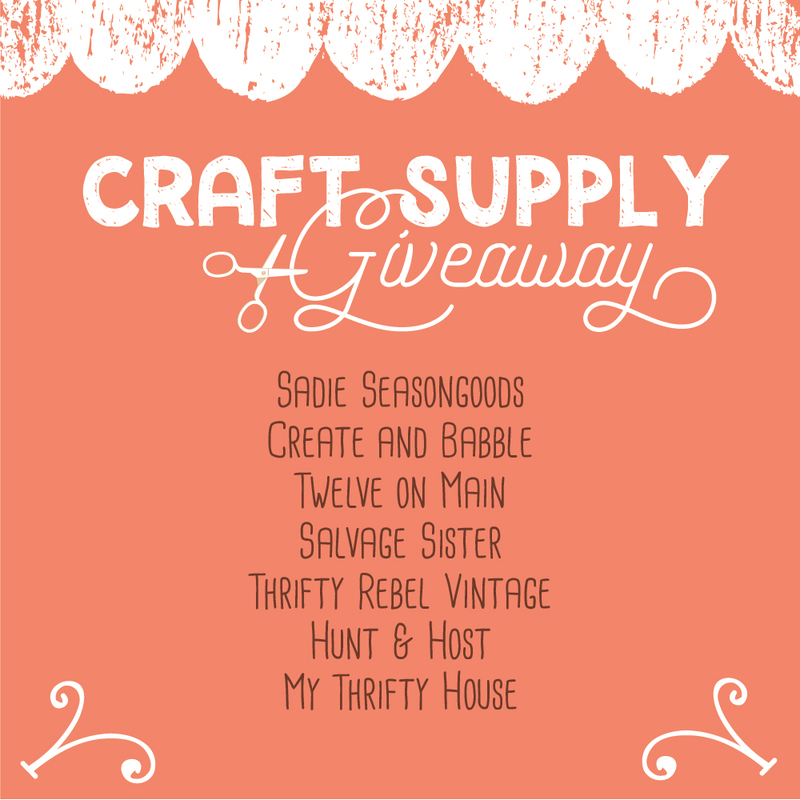 My friend Sarah from the blog Sadie Seasongoods organized this fun little blog hop. 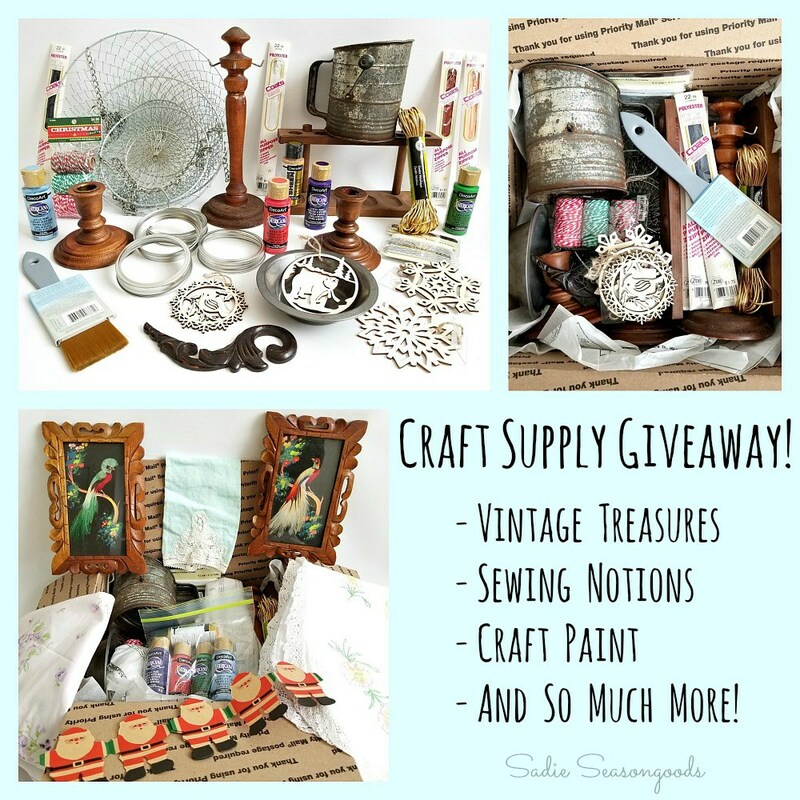 Each blog involved is hosting a separate giveaway of a fun filled craft supply box. If you are super lucky you could actually win more than one (there are SEVEN giveaways!). Each one of us has similar styles, so we are hopeful you will find a new blog to love and follow while you’re crossing your fingers for some happy mail! You can see their boxes and get the link to their blogs down below. 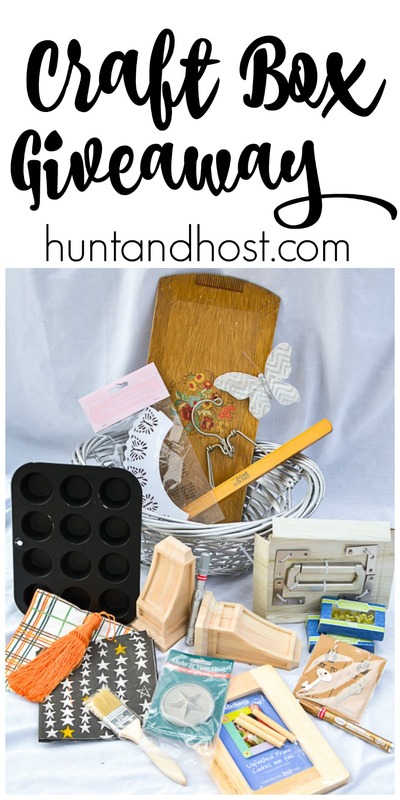 I filled my box with little things you can use to make some easy projects, a few things that NEED a makeover and some plain ole fun trinkets. I hope you’ll let me see what you do with the goodies you receive. The chance to enter ends SUNDAY, January 21, 2018. Hurry up and enter to win here, then head to my friends and enter theirs. 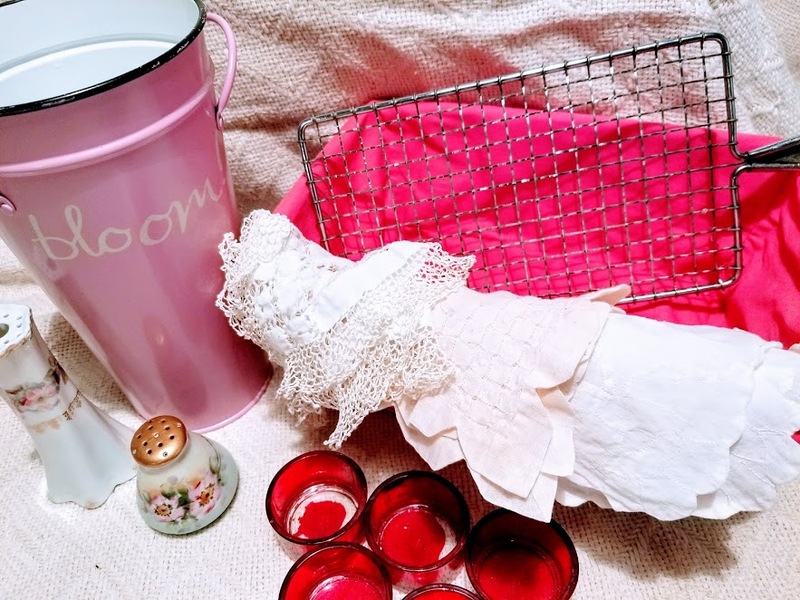 I am moving so I need a lot of beautiful things for my new decor! To be more POSITIVE! Thanks.for the great giveaway! Fingers.crossed. What an awesome bunch of giveaways!! Good luck to everyone and thanks for this giveaway.It looks simply wonderful! This is such a fun idea!!!! 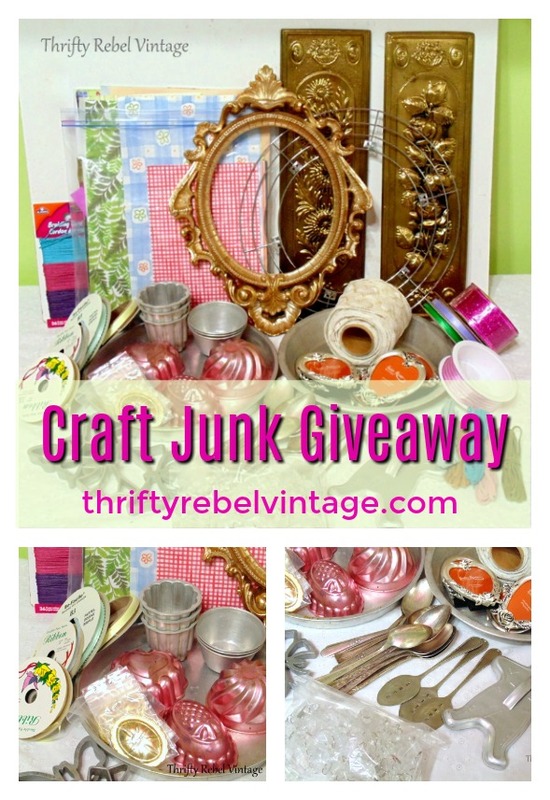 I love to craft and would love to win the craft items. Thanks for the giveaway and the chance to win! How fun. Thanks for the chance to win! I love all crafts and have to make more time to do what I love to do!! Thanks for hosting the giveaway. I LOVE “stuff” boxes!! I am also excited to find more blogs with similar taste to you. I just recently found you and am a big fan. HI! This giveaway is a great idea! One thing I love about your blog is your memory verse. 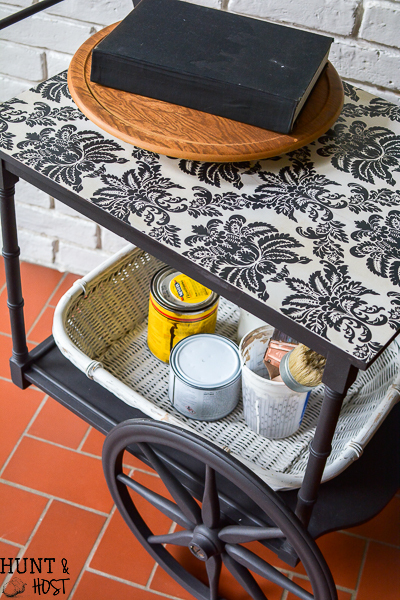 And the other thing I love is how you are so creative with transforming furniture pieces. You are very inspiring! Fun giveaway! No word this year or resolution…just action. We’ve been doing No-Spend Low-Spend January with 5 families in our Family and Friends Group. It’s become a quest for all 5 woman, and since the 2nd we’ve focused on Using It Up and donating the “Too Much” in our lives. Thanks for the opportunity to participate. My goal in 2018 is to be a better daughter of Jesus Christ! My resolution is to create more…sewing, paper crafting, and who knows what else! 1. I love your word this year!!! It has so inspired me, I’m making it my 2018 word also! ???? 2. 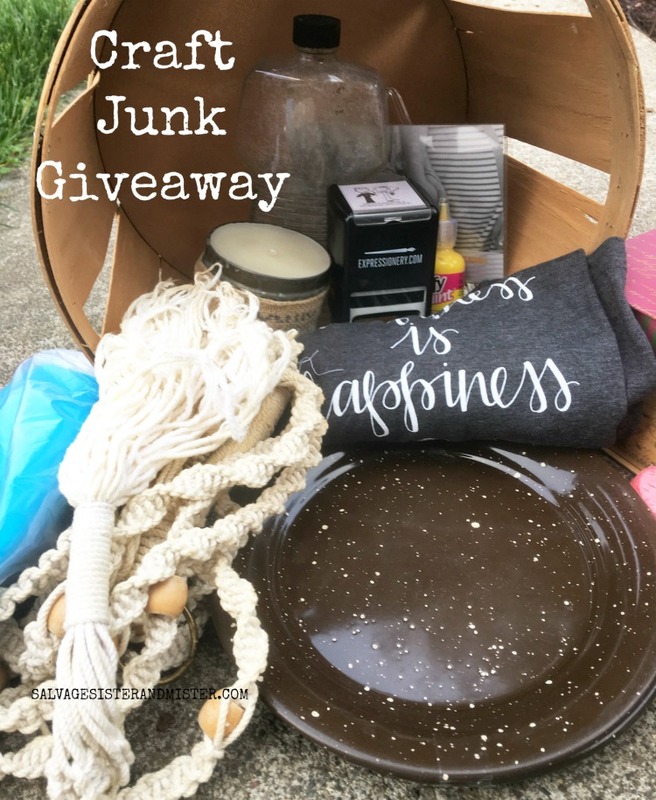 Just the randomness of what is in your giveaway is SUPER inspirational! I hope whoever wins will share how they used and repurposed the materials! word is believe. believe i am enough, believe in myself. My word for 2018 is JOY. I will choose joy in my daily life. And Jesus, Others, Self is my goal! Y goal this year is to have more fun in my life and do more crafting and let my family, friends and nature be my guides. Just have fun doing it no limits, no boundaries. I am going to de-clutter and paint my house. 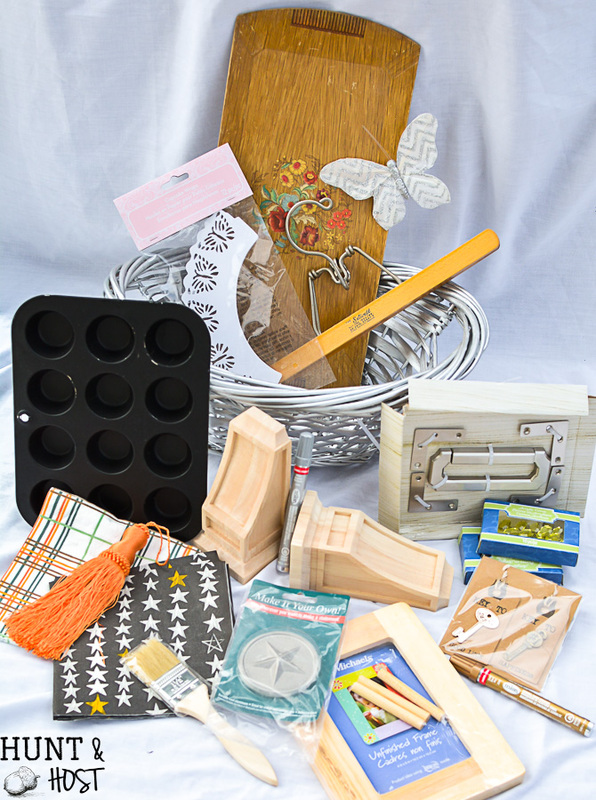 Thanks for the opportunity to win this wonderful box of crafting goodness! Love it! Thank you for being so generous. 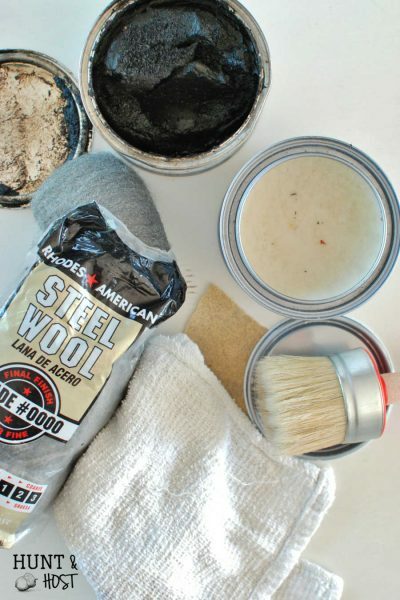 It truly helps me a beginning DIYer out. Love all the stuff you share. I don’t choose a word or resolution really but the past year was a little rough for our whole family making me just want to stay home. So, I wrote ‘Quiet Work’ on my chalkboard & surrounded it with simple flowers. I added the reference to I Thessalonian 4:11 ( make it your ambition to lead a quiet life: You should mind your own business and work with your hands,) & have this reminder that though the world may be crazy & even many of my friendships have fallen apart this past year….I can still find joy at home minding my own business & loving on my family. 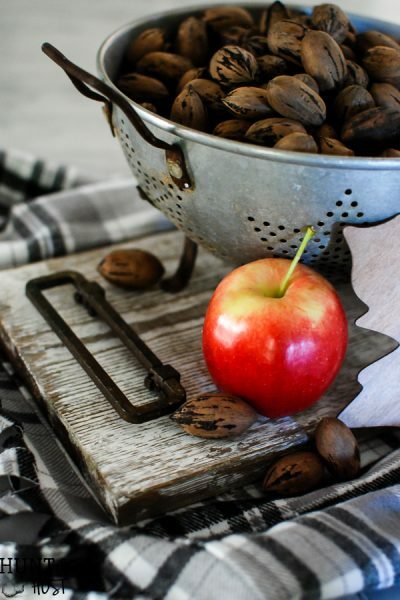 Thank you for the chance to win and for the free printable verses! Opening a craft box is like opening a Christmas or birthday present. Oh the wonderful possibilities. This could be fun. If I win I hope I get creative too! I am hoping to continue to declutter my home and surroundings to bring more peace and comfort into our world. I also want to give more time to my jewelry making. I pray also that God will continue to put me where I am needed most in the lives of others. thank you for this sweet giveaway! My goal is to do more crafting projects during 2018. So I need that giveaway! Last year, my word was “purge”. All my sisters purged and dumped their stuff at my house. I’m afraid to select a word for this year! ???? What fun to start the new year. My goal this year is to give myself the gift of time for myself. I haven’t done any real crafting in so long and I miss it tremendously. It’s time to straighten and organize my craft area and set some time aside at least each week. My 2018 word is READ. I like to read everything from directions to the bible. This is where you learn. I am determined to get our home organized this year! We’re always looking for things and need to get things in shape! I just signed up for your emails and I can tell I am going to like it here! My goal for 2018 is to finally get my business up and running. TFS! I am so excited that i found your blog. I look forward to learn a lot from you. I really don’t make resolutions but guess I could say to be a bit more organized. 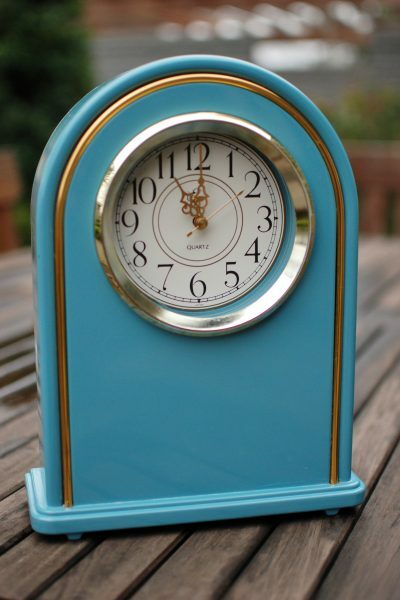 I love to create new things from old items. love the stuff you are giving away. 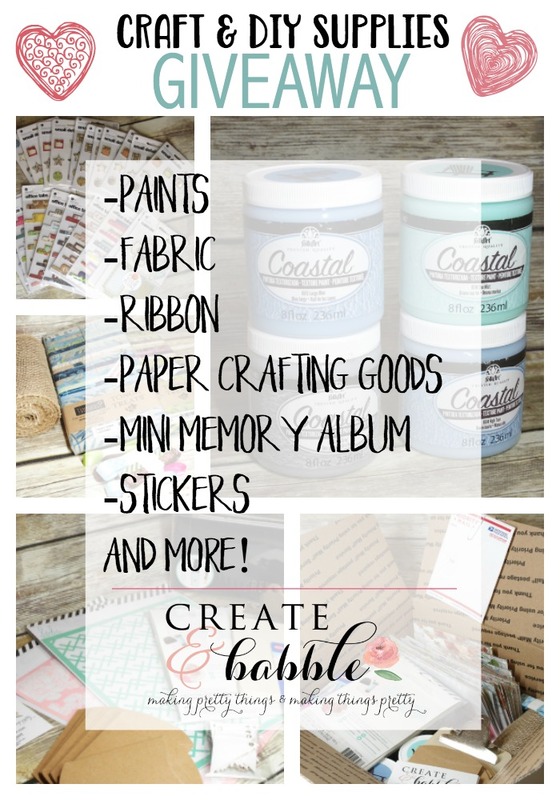 So many fun things to create with! What an awesome give away! Going to keep my fingers crossed until Sunday! Positivity is my word for 2018. I am shaking off the negative people in my life and not getting involved in their dramas. That will alleviate most of the stress in my life and should help lower my blood pressure which will help other health problems that I have! I love your package of goodies! Especially that cool muffin tin! Thank you for the chance to win this prize! I didn’t make a resolution this year because it is so frustrating if I can’t complete it. I guess that is a resolution in itself though. I do plan to walk more this year, I have pretty bad back issues which prevent a lot of activities but walking is doable and helps me stay healthy and I sleep really well on the days I walk. I bought myself a really cute pair of purple Reebok walking shoes for the days I don’t need boots. My goal for this year is to paint my dining room and get it in order. What a lovely offer, thank you! Hi – I just found you and have already seen some great things on your FB page. Having foot surgery on 2/2 and will be in wheelchair for 6 weeks so my goal is to get all crafting supplies back where they belong (I really organized last year, thank goodness). I can’t rest if things are a mess so am making progress. Thanks for this giveaway opportunity. My goals for 2018 is to declutter and organize in every room. Sorry. I mistyped my webpage but I corrected it below. what a fun giftbox to win. My one word is clean, clean and more clean, as we are planning on selling our house. My resolution is to craft more and stress less! My word for the year is Reach. Because I have to push everyday that extra bit to follow thru and continue to work towards my goals! My word for the year is Beautify. My resolution this year is to eat healthy and clean. My goal for this year is to enjoy the outdoors more. I set a goal to spend lots of time with my little ones this year. My resolution goal for 2018 is to clean out my craft room and reorganize it. “Let me know what your word/resolution/goal is for 2018!” Finish crafty projects that are–literally–“grindingly slow”! My goal for this year is to make a new project ( and finish it ) each week. I’m so very curious, the wood pieces you have in the picture (they look like bookends to me) I’d really love to know where you got them from because I have ideas with them that I really want to do but I don’t even know where to begin looking for ones like those. Thank you for any help finding them myself!